This blog highlights the latest activities of the Equine Research Foundation and updates to this web site. Look for News Items and Page Changes about once a week as listed below. Where indicated, click on links for details. Click here or scroll down to the bottom of page for background information on this blog and how to use it. 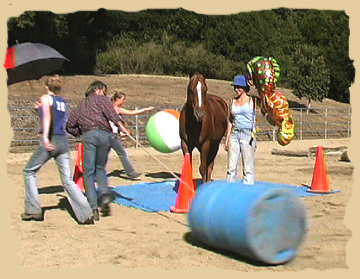 Continue reading "Thank You from the Equine Research Foundation"
Consultation-horse-training at the nonprofit Equine Research Foundation, which furthers scientific and public knowledge about equine learning abilities, perception, behavior, training, care and welfare and so improves human-horse interactions. All studies are noninvasive and rely on positive reinforcement. 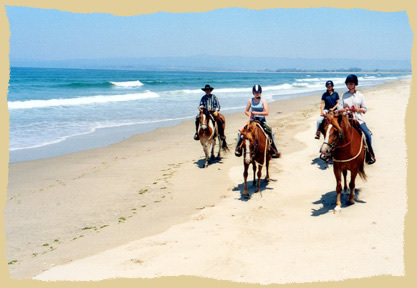 Continue reading "Consultation at the Equine Research Foundation"
A charity tax deduction is possible with the nonprofit Equine Research Foundation, which furthers scientific and public knowledge about equine learning abilities, perception, behavior, training, care and welfare and so improves human-horse interactions. All studies are noninvasive and rely on positive reinforcement. Continue reading "Charity Tax Deduction for Equine Research"
Continue reading "Equine Research Foundation - Horse Behavior, Horse Training, and Horsemanship"
News Items - These are generally press-release types of news. Page Changes - These are notices of web page modifications. 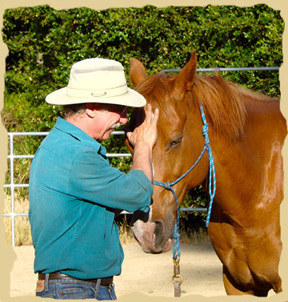 The purpose of the nonprofit Equine Research Foundation is to further scientific and public knowledge about equine learning abilities, perception, behavior, training, care and welfare and, thereby, improve human-horse interactions. All studies are noninvasive and rely on positive reinforcement. Tax deductible programs are available to the public.